India is moving a step closer to the country's first human space flight programme and the ISRO have appointed IAF to choose and train 10 crew members for the mission 'Gaganyaan'. The Gaganyaan mission will be launched from the Sriharikota Spaceport in 2022, Andhra Pradesh. 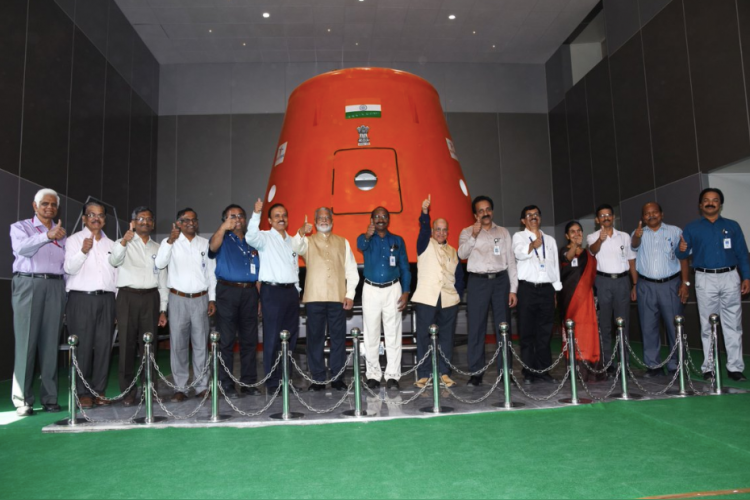 ISRO Chairman has finalised all the criteria & requirements for crew selection and training, which has been submitted to the IAF.